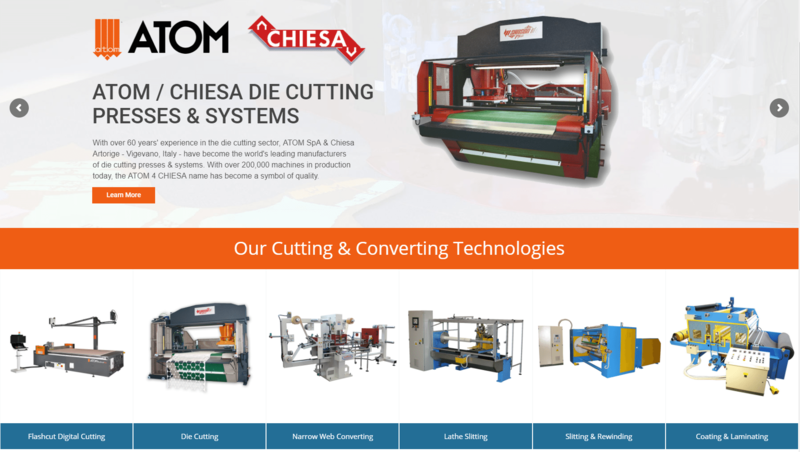 Headquartered in St. Louis, Manufacturers Supplies Company specializes in the complete sales and service of precision cutting and converting technologies for a wide variety of industrial sectors, including abrasives, adhesives, aerospace composites, converting, foam/packaging, footwear/leather goods, electronics, and more. 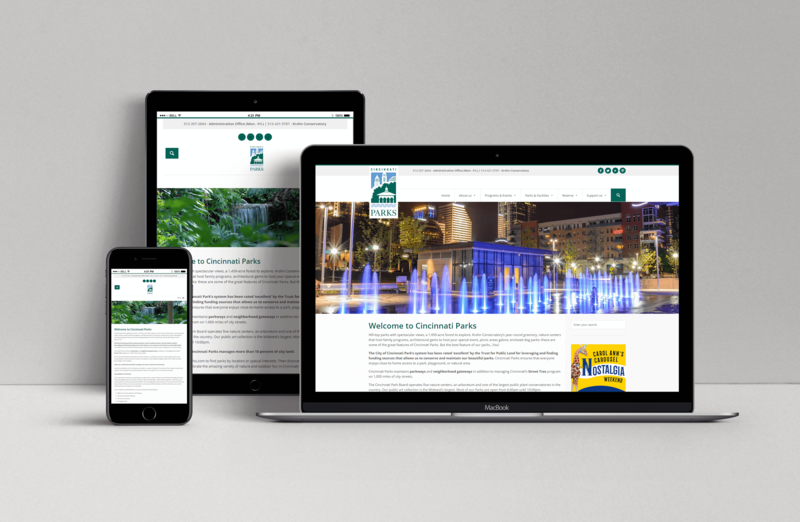 Manufacturers Supply wanted a website that accommodated Google’s preference for responsiveness. Their previous site was build using ASP.NET technology, which did not resize according to the size of the screen it was displayed on. They wanted to keep all of the content from their old site but give it a more modern look. 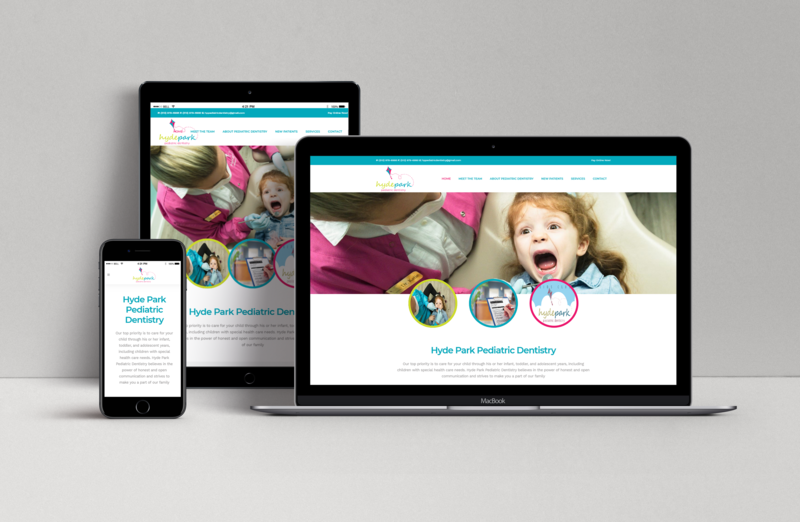 We made Manufacturers Supply a brand-new WordPress website while making sure the content of both sites was the same. 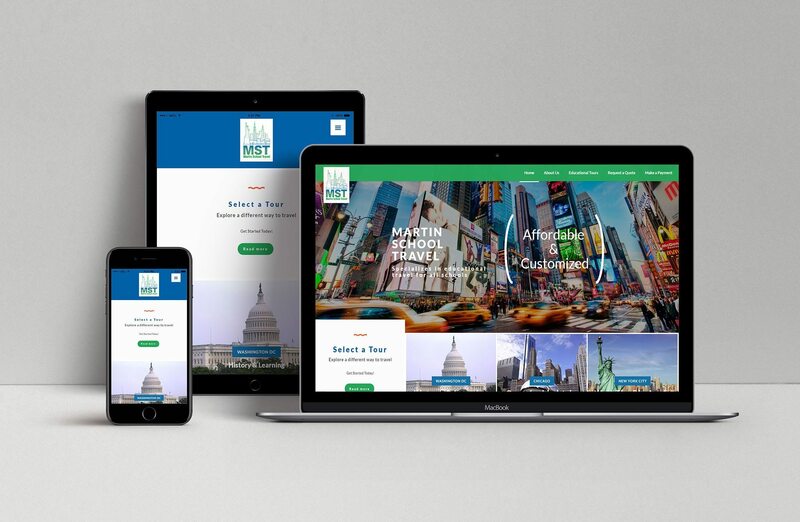 This new site was mobile, responsive, and featured a more modern, clean look. We also included a large product gallery so Manufacturers Supply could prominently display all of their different product lines. 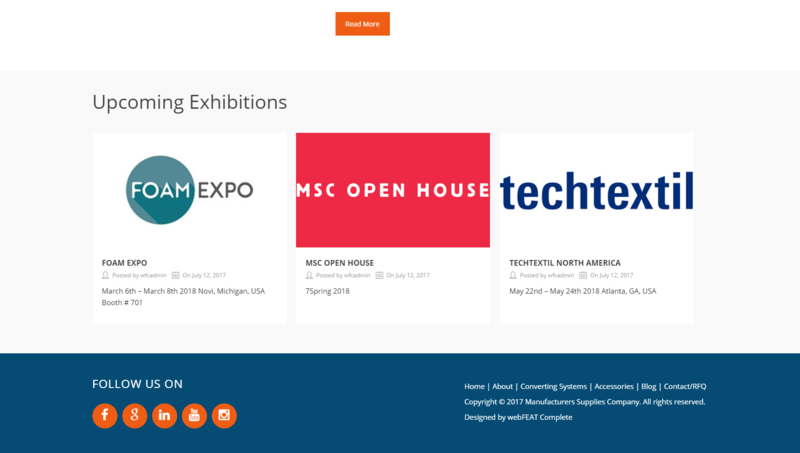 An “Upcoming Exhibitions” section lets Manufacturers Supply keep their customers up to date by showing them where the company will be over the next few months. This keeps their website looking fresh because it is constantly being updated with new content. A website with frequent content updates both looks better to users and ranks better in Google. A large product gallery with product sections underneath showcases the variety of products that they offer, as well as all the industries they service. 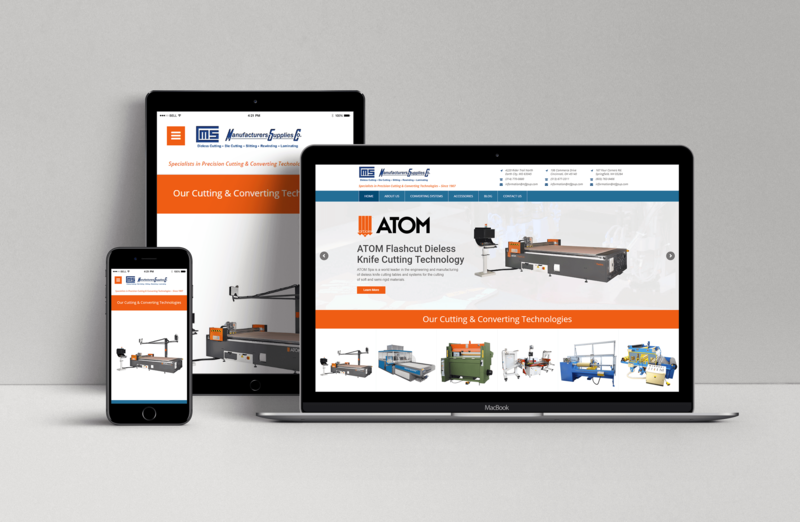 Since this gallery is featured prominently on the site’s homepage, users have an immediate sense of how Manufacturers Supply can serve their needs. 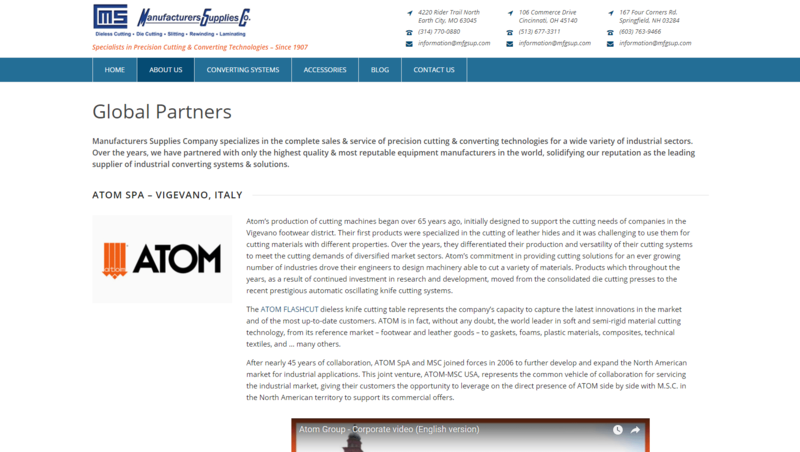 A lengthy “Global Partners” page lists all of the companies that Manufacturers Supply works with around the globe. Since they are a supply company, this page lets users see exactly what sorts of things Manufacturers Supply stocks and orders.